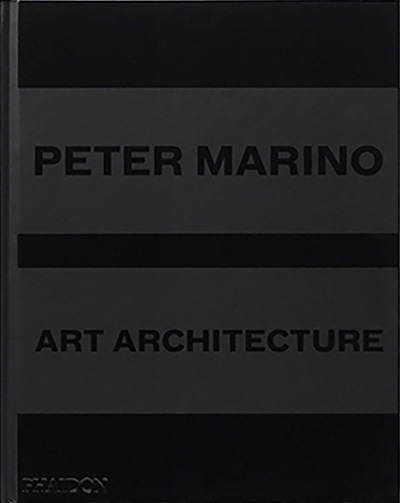 I am honored that Peter Marino included a chapter on my art installation for the Christian Dior Flagship in Hong Kong in his new book, Peter Marino: Art Architecture. The book profiles artists that Marino has commissioned to create site-specific art works for luxury retailers worldwide, including Christian Dior, Louis Vuitton and Chanel. 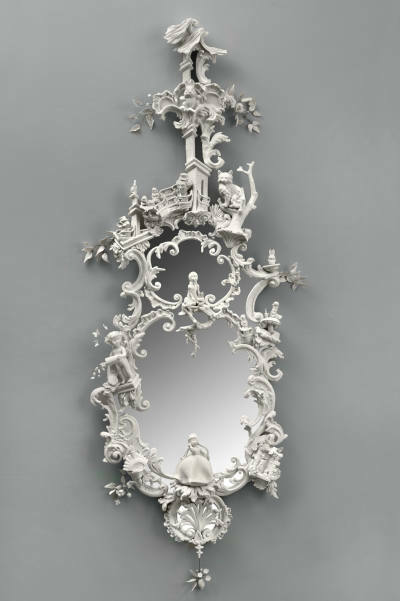 I am proud that Architectural Digest chose my White Rabbit mirror as one of the best pieces from the 2017 Winter Antiques Show. Wendy Noonan of the New York Times selected White Rabbit as one of the top 10 pieces in the Winter Antiques show on the Christie's Auction House blog. Thrilled to report that Christian Dior has commissioned me to create a large-scale installation for their London flagship store!